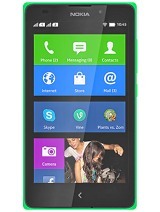 Nokia XL Android is good phone ? 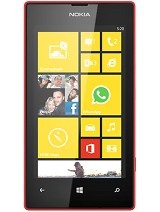 May i download Nokia Here Drive + in This Phone ? mehdi, 27 Oct 2014how to remove time and date from wallpaper because the time and date is showing too large........ moreJust tap and hold the time for a second and drag it to remove !!!!!! Binod, 28 Oct 2014This phone is not supporting Micros sd (memory card) properly.Remaining are satisfactory. I'm using Transcend 32gb, class 10 memory card! But no problem at all !!!!!!!! 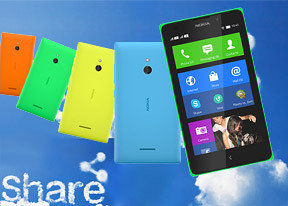 Rajiv JOhri, 28 Oct 2014nokia xl is a good phone but, how to transfer file from phone memory to memory card and how ca... moreInstall Xplore, the best file manager, to transfer files from internal memory to external memory!!!!!! 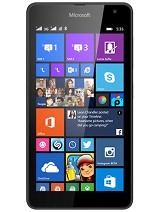 This phone is not supporting Micros sd (memory card) properly.Remaining are satisfactory. 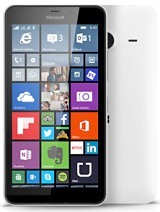 AnonD-324413, 27 Oct 2014Nice phone but without rooting device not running best games like gta san Andreas , vice city ... morehey @guru saini nokia x family was not a total android phone, They were based only on android. a. Internal storage: 1.19 GB Meant for apps. C.Remaining for OS which cannot be seen.